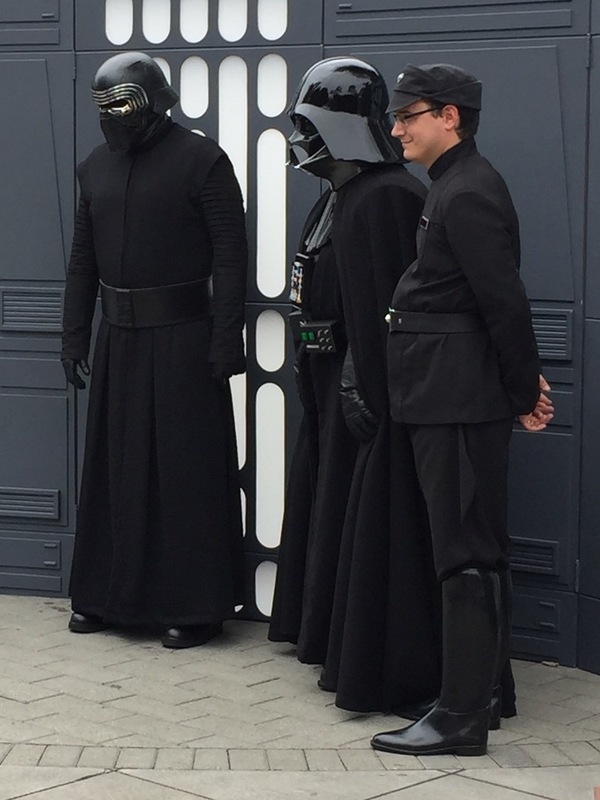 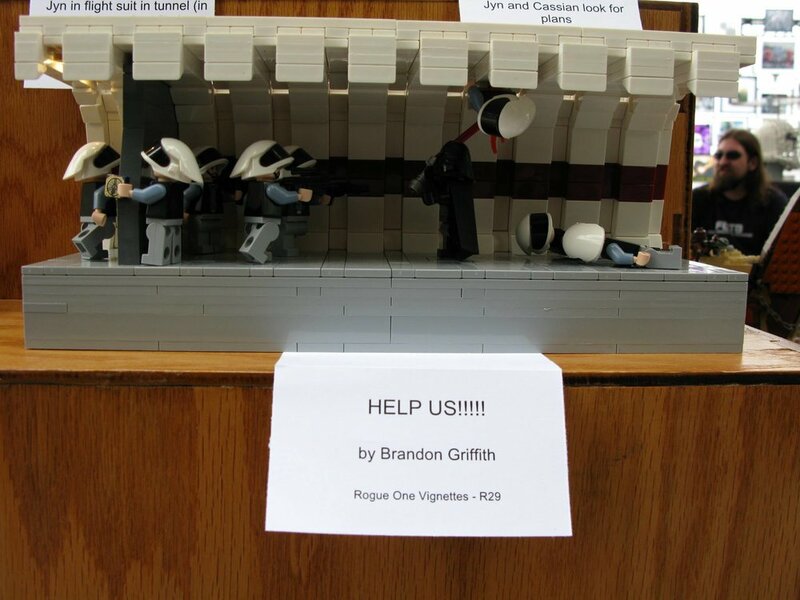 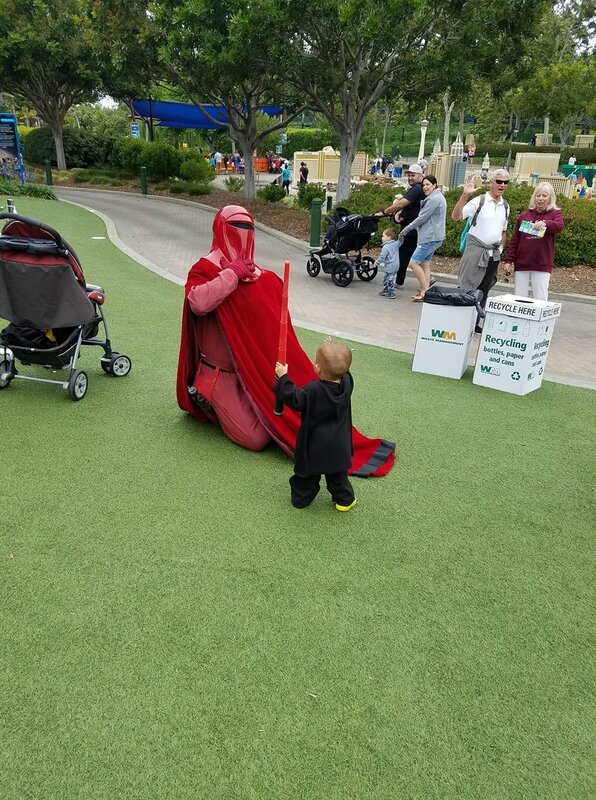 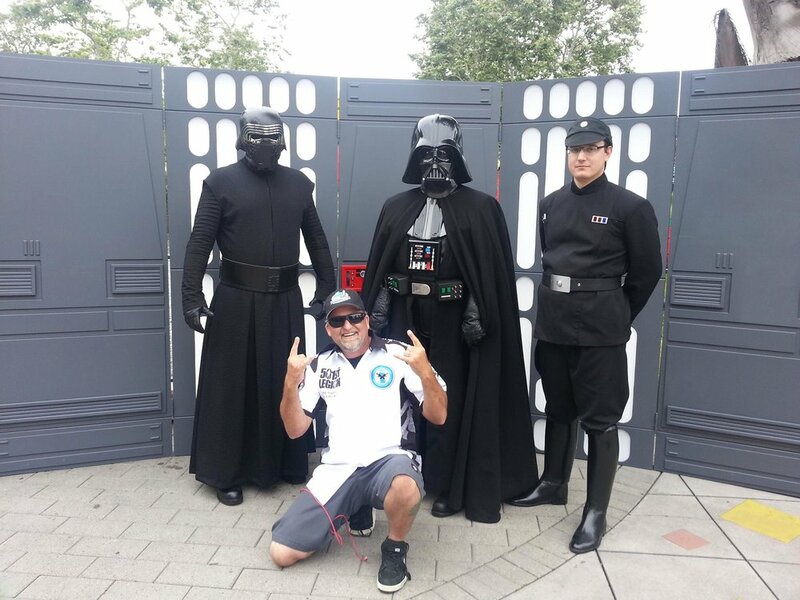 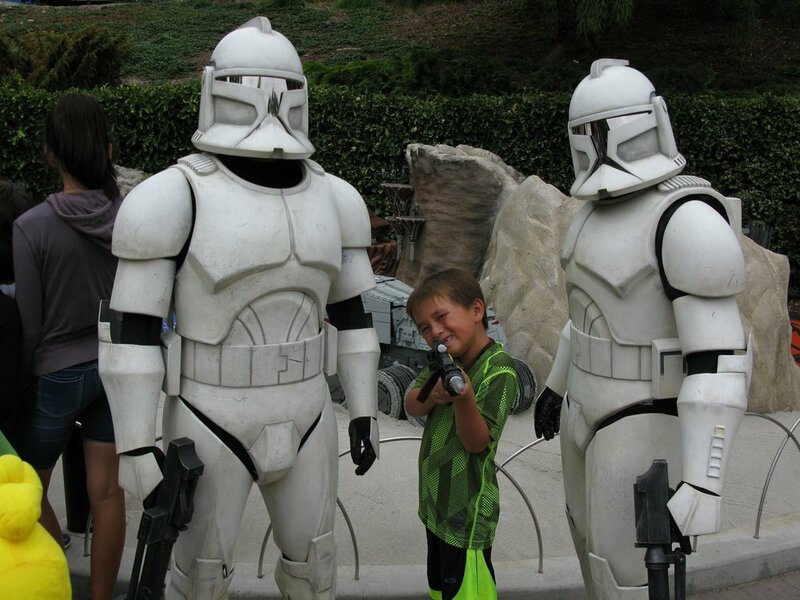 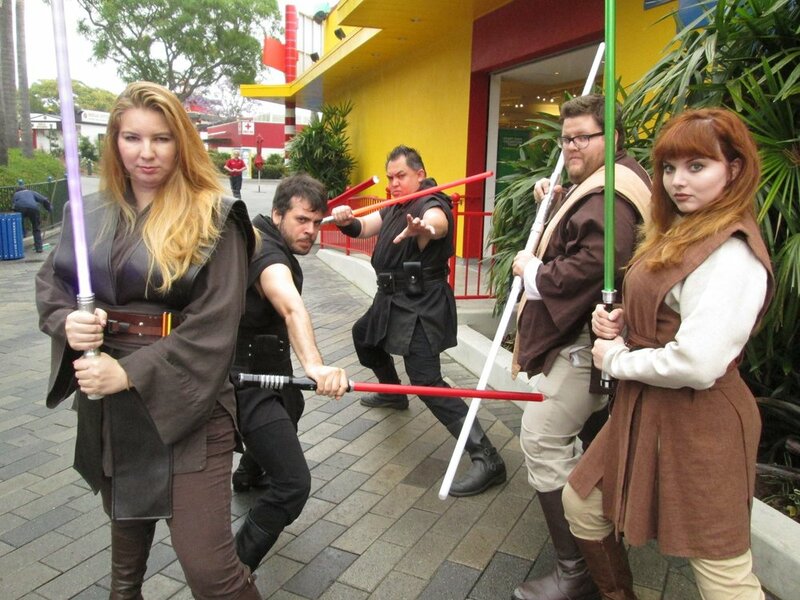 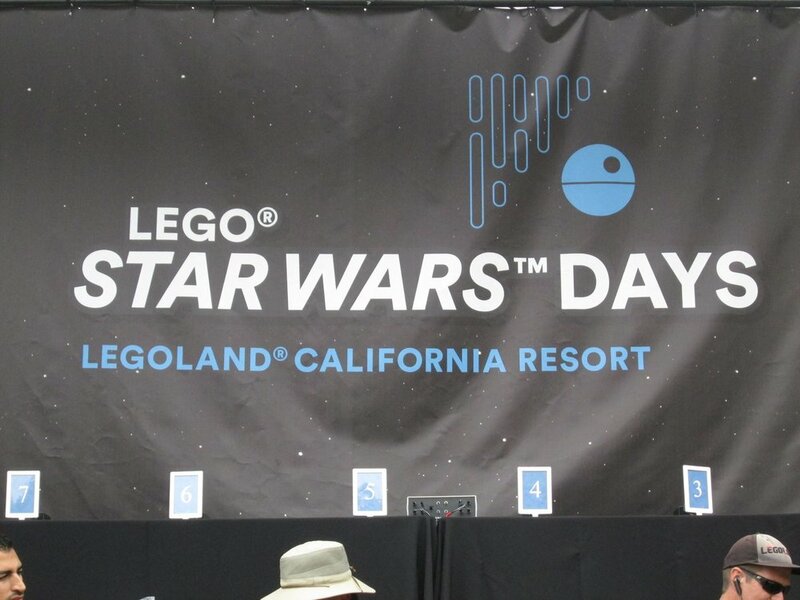 This was my third year participating in the Star Wars Day at Legoland California. 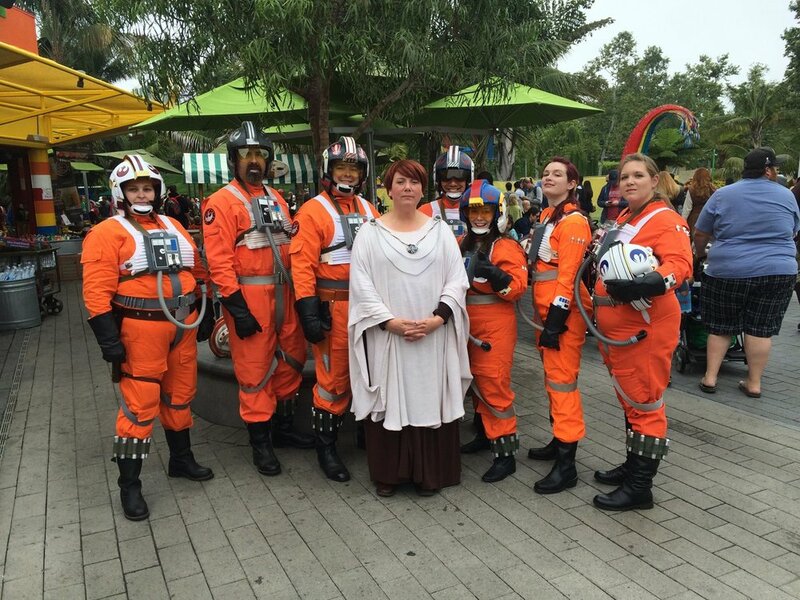 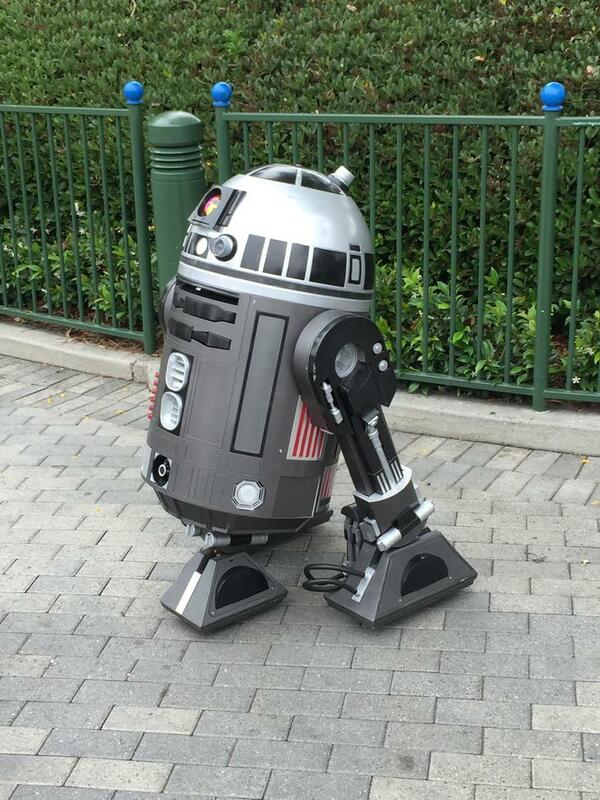 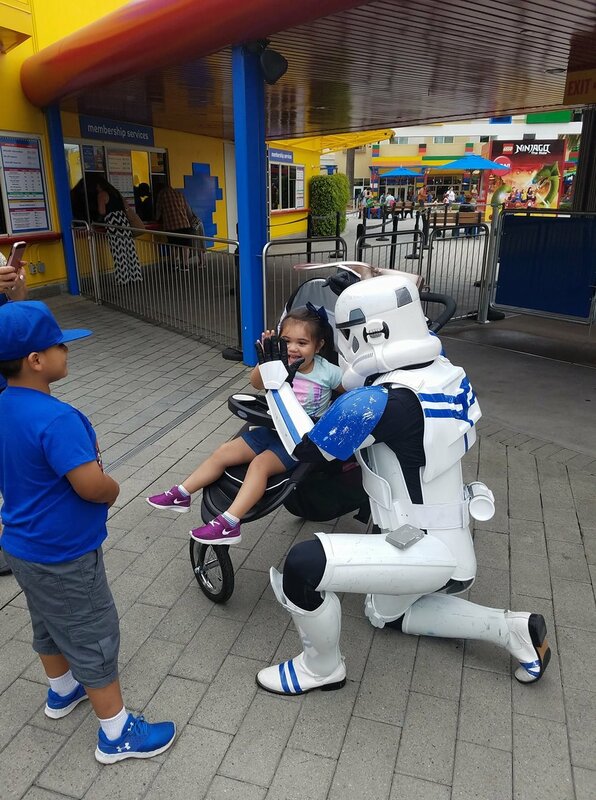 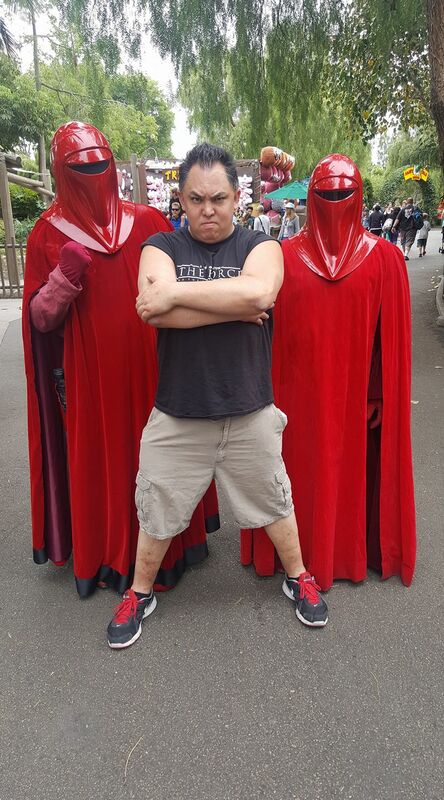 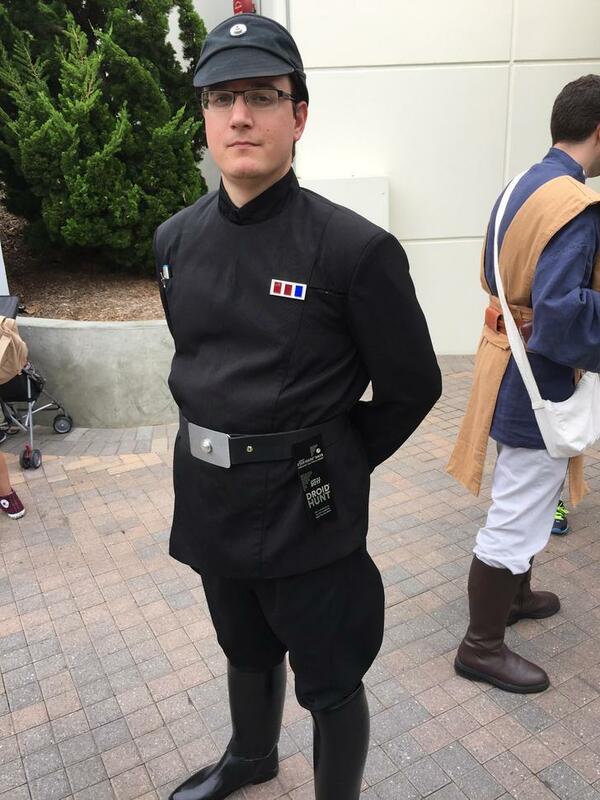 I did a double shift on Sunday and had so much fun helping with the Droid Hunt again. 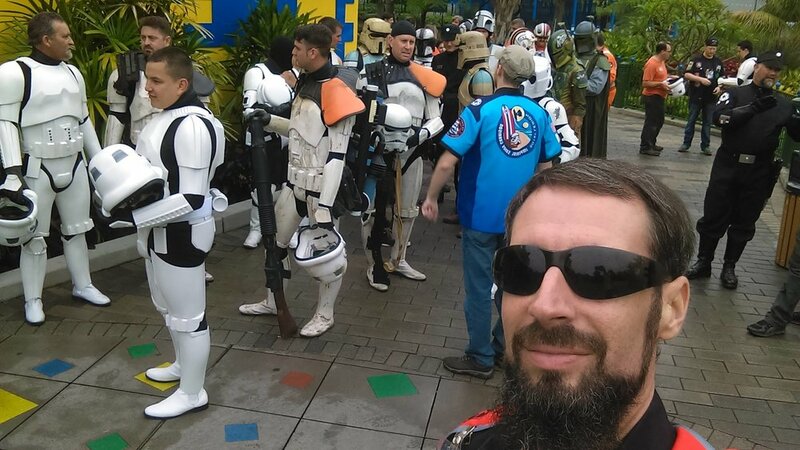 The park let us have our troop dinner at the Seaview Cafe.